The start of autumn has seen a strong amount of self-storage sales activity, indicated by the volume of deals listed below. Hot off the heels of its merger with Extra Space Storage, the Ladera Ranch, CA-based group behind SmartStop Self Storage are now focused on growing the size of its two newer private storage REITs. Strategic Storage Trust II purchased the 142,000-square-foot facility at 8141 Highway 59 S. in Foley, AL (pictured above) for $8 million. Built in 1985 and expanded in 1996 and 2006 the facility is 91 percent occupied offering more than 1,000 units. CIO Wayne Johnson said the group plans to replace the roof and driving surfaces at the facility. The purchase of Strategic Storage Trust II is 32nd property to be added to the fund. 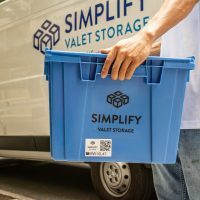 The facilities are managed by Extra Space Storage as part of the SmartStop merger. 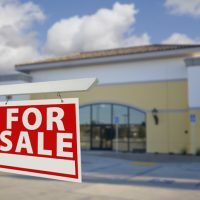 Orange, CA-based Store Here, the operating brand of RHW Capital Management LLC, purchased a four-property portfolio in Georgia for $14.8 million. The facilities span a total of 227,825 square feet and offer 1,536 units. The facilities were built between 1997 and 2013. 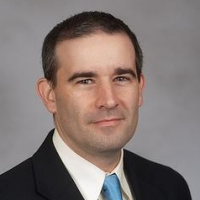 Brett Hatcher of Marcus & Millichap’s Columbus, OH office represented both buyer and seller, with assistance from Michael Fasano of the Marcus & Millichap Atlanta office. Store Here also purchased another facility in Georgia and a facility in Indiana, bringing its total third quarter acquisition volume to $25.5 million. The acquisitions were made with joint venture partner Westport Capital Partners, an investment management firm. 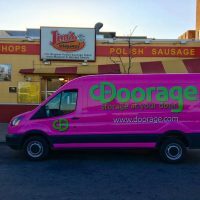 “These acquisitions help bring critical mass to these markets, enhancing our regional presence,” said James Hanrahan, operating partner and director of acquisitions at Store Here. This facility in Spartanburg, SC is now operated by SecurCare Self Storage. The owners of Northwest Self Storage purchased the 41,990-square-foot self-storage facility at 1480 Boiling Springs Road in Spartanburg, SC for $2.55 million, according to local property records. 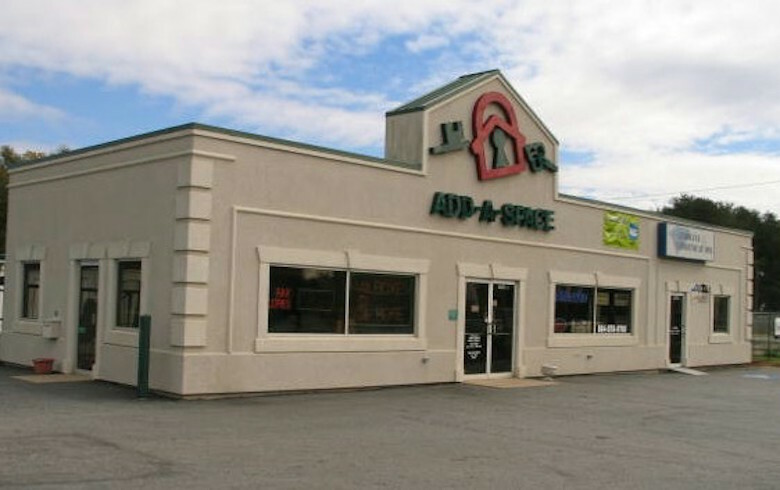 The facility, formerly Add-A-Space Self Storage, is now operating as SecurCare Self Storage. 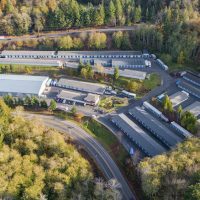 Both Northwest and SecurCare are members of National Storage Affiliates, but this facility does not appear to be part of the REIT’s holdings at this time. Dale C. Eisenman, president of Hilton Head Island, S.C.-based Midcoast Properties Inc., represented the seller Space Group LLC. 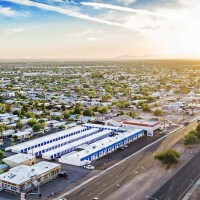 The newly public self-storage REIT National Storage Affiliates has acquired 17 self-storage facilities since August 31, the company announced. The facilities cost $75 million total and add 1 million square feet to the company’s holdings. The facilities are located in Oregon, California, New Hampshire and North Carolina. A detailed list of locations was not available. The REIT now owns 275 facilities in 16 states. Addison, TX-based Move It Management acquired the 62,717-square-foot self-storage facility at 10930 Braun Road in San Antonio, TX for an undisclosed price. 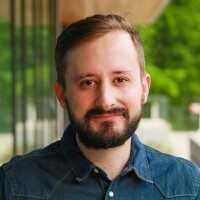 The facility was sold by Austin, TX-based AAA Storage. The buyer financed the purchase with a $3.5 loan from Sovereign Bank in Dallas. A private investment group purchased a two-property portfolio in Montgomeryville, PA for $5.2 million. Xtra Space Self Storage covers 44,775 square feet and the second facility, Montgomery Mini Storage, totals 22,400 square feet. “These properties have operated successfully for many years but are now ready for cosmetic and management upgrades. The buyer realized this upside and was willing to meet the seller in the middle on the pricing so that all parties feel they received a fair deal,” said John Gilliland, president of Investment Real Estate LLC who represented the seller. The former Speedway Storage in Justin, TX was bought by U-Haul. U-Haul purchased the 70,170-square-foot self-storage facility at 16300 FM 156 S. in Justin, TX for an undisclosed price. 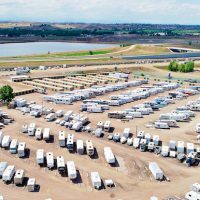 The facility offers 550-self-storge units and formerly operated as Speedway Storage—it is located a mile away from the Texas Motor Speedway in Fort Worth. 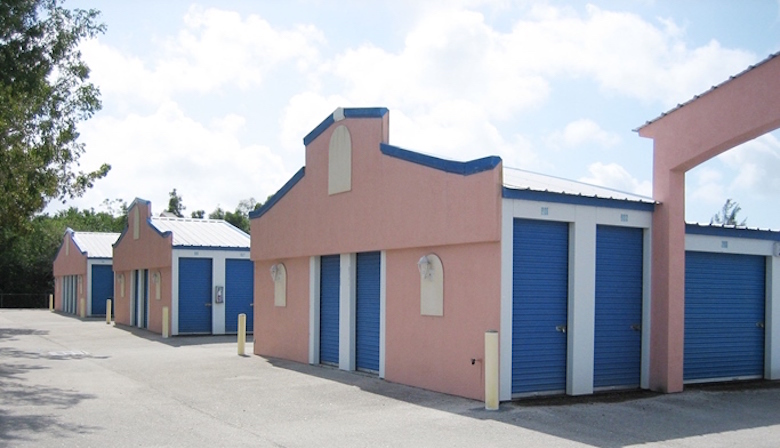 Miami City Self-Storage purchased two facilities in Fort Lauderdale, FL for $3.2 million. 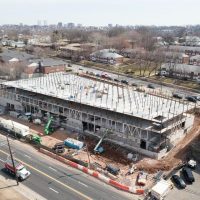 The facilities located at 812 Northwest First Street are connected together and span a combined 32,964-square feet. The Real Deal notes that the properties sold for three times the last sale price 17 years ago. 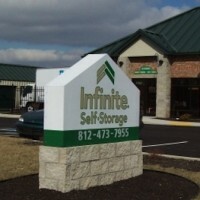 The company is developing a pipeline of self-storage facilities in Miami. The Real Deal reports that the acquisition was funded by a $11.76 million loan from Jernigan Capital. Michigan-based Storage Pros Self Storage purchased Big Ben’s Self Storage, a facility at 528 Dover Road in Clarksville, TN for $5 million. The 87,550-square-foot facility was built in 2006. Jay Crotty and Tom Doyle of BayView Advisors brokered the sale of this Naples, FL facility. Occidental Holdings LLC, an investor from the San Francisco Bay area, purchased Shoreline Self Storage at 100 Kimberly Lane in Lake Port, CA for $3.8 million. The 536-unit facility covers 68,304 square feet. The seller was represented by Bobby Loeffler and Tyler Skelly of The Loeffler Self-Storage Group. MD Investments purchased Pelandale Self Storage at 340 Pelandale Avenue in Modesto, CA for $3 million. The seller was CGK Properties LLC. 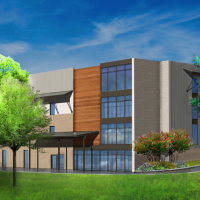 The 48,700-square-foot facility provides 362 units. 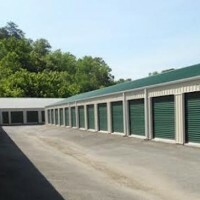 The seller was represented by Bobby Loeffler and Tyler Skelly of The Loeffler Self-Storage Group. Overland Park, KS-based Signal Mountain Self Storage purchased the 79,652-square-foot facility at 311 Glendale Drive in Chattanooga, TN for $1.9 million. 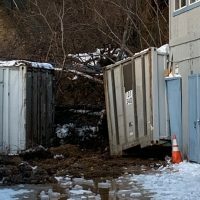 The seller was ProStorage LLC. The 302-unit Albion Store and Park at 28996 C Drive N in Albion, MI was sold to an unnamed buyer for $1.5 million. Brett Hatcher, with assistance from Steven Chaben in the Detroit office of Marcus & Millichap, represented both seller and buyer. 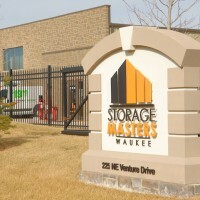 Your Space Self-Storage purchased the 310-unit storage facility at 4254 Central Parkway in Hudsonville, MI for an undisclosed price. 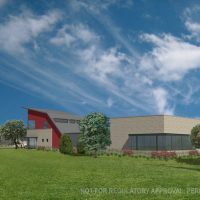 For the last three years the facility operated at about 100 percent occupancy, according to Commercial Property Executive. The facility is Your Space Storage’s fifth in the area. Colliers International arranged the transaction. An unnamed Florida-based investor acquired Naples Boat and Self Storage at 5725 Collier Boulevard in Naples, FL for an undisclosed price. The 81,000-square-foot facility was built in 1975 and renovated in 2014. The facility was last sold in 2013 for $3.3 million to a Fort Lauderdale, FL based investor, according to property records. Jay Crotty and Tom Doyle of BayView advisors represented the seller and buyer.